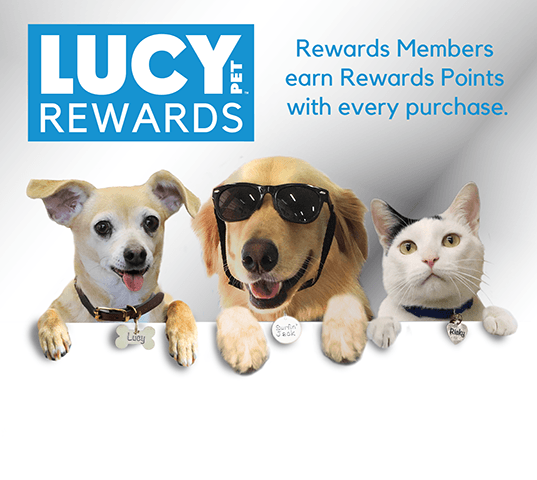 The Lucy Pet Rewards program lets you earn rewards for the things you like to do every day. Share or like our posts on Facebook or Instagram, shop on LucyPetProducts.com to earn the points you redeem for cool swag, or products. 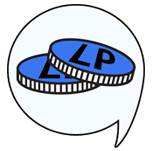 Earn 1 point for every $ you spend at Lucy Pet Products online shop. 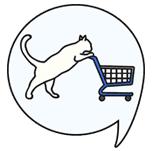 Pet lovers can earn Lucy Pet points for the things you do every day—like visiting LucyPetProducts.com or writing a review for your pet’s favorite food. When you Like Lucy Pet Products on Facebook or follow us on Twitter and Instagram, earn even more points by inviting your friends. You’ll earn 100 bonus reward points just for signing up. Bam! When you tell a friend about any of our products, you’ll get 50 points. 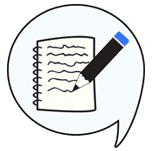 Every product review you write on our site, gets you 10 points. We love comments on our blog posts, let us thank you with 5 bonus points every time. Stop by to see what’s new. We’ll give you 5 points for each day. 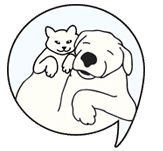 Lucy Pet helps animals by supporting the Lucy Pet Foundation, a 501 © 3 charity whose mission is to reduce the unnecessary euthanasia of over 60,000 animals every week in the United States. We provide free spay & neuter services to low-income households to help minimize the overpopulation of homeless animals. 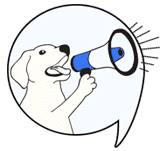 As a Lucy Pet Rewards member, you will learn about the important work of the Lucy Pet Foundation. Lucy is a female Chihuahua mix who had been out on her own for a long time. She was found completely covered with dirt, toenails curling under, tire marks on her back and malnourished. A few weeks after she was adopted, she gave birth to a litter. 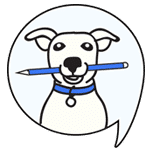 Lucy and her pups became the inspiration for The Lucy Pet Foundation, to help address animal overpopulation in shelters and prevent the unnecessary euthanasia of dogs and cats. Today Lucy lives with our founder Joey Herrick and his family. Her story also helped inspire our first product line of shampoos, and she is featured on the front of our Formulas for Life ™ dog food bags. 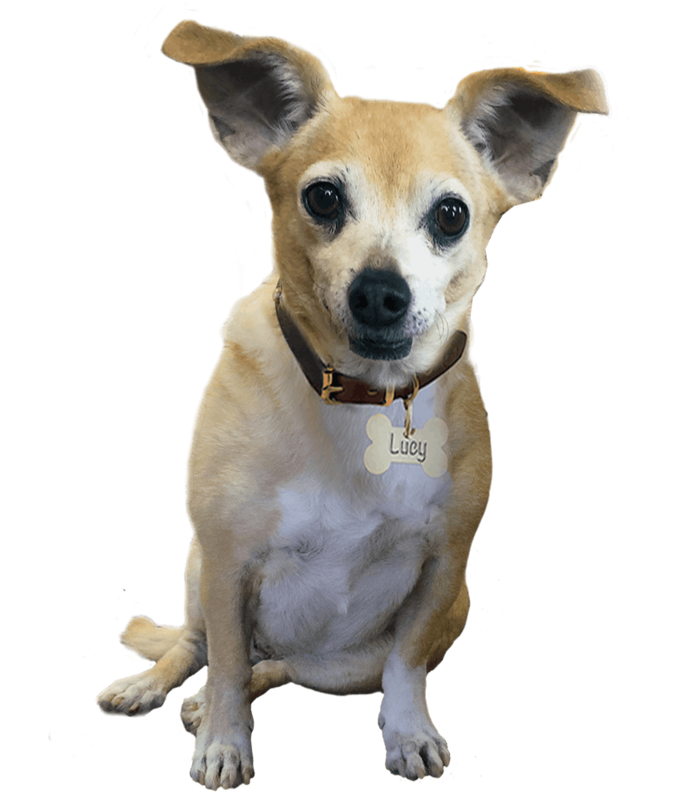 She set up “Lucy’s Taste Test Panel Pals” to get feedback from her canine and feline friends to help the human Product Development Team at Lucy Pet make great products that dogs and cats will love. The Lucy Pet Rewards program has Lucy’s pawprint of approval, so you know it’s good.